The Michelangelo Hotel New York has a luxurious feel of understated European elegance. This boutique hotel possesses a classical flair throughout every facet of its operation, service and presentation. European artwork adorns both public and private space. Carpentry features original designs from the Renaissance period. 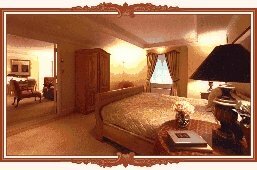 Fine imported fabrics, including lush velvets and silks, are utilized throughout. 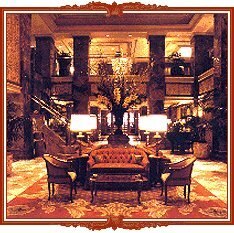 The lobby at The Michelangelo is a magnificent space of Italian marble, original French paintings, custom rugs, a dramatic crystal chandelier, and unusual objets d'art. Touches from Italy include classical music and opera in public areas, newspapers and an Italian Buon Di breakfast, as well as Baci Perugina chocolates at turndown. Many hotel employees are fluent in Italian, as well as French, Spanish, and other languages, making both domestic and international guests feel right at home. This and other Luxury Hotels in New York City can be found here in The Register.